It would be UNFAIR if I did not show you these beauties created with the new SAB FREE items available from March 1-31st. YES! 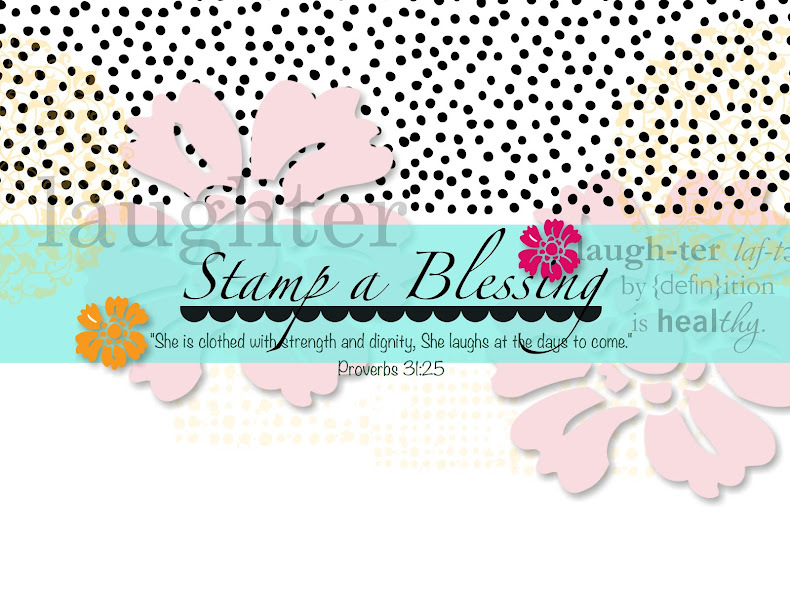 Stampin'Up! added new products to the SAB brochure! Neat! First time ever. Check it out and remember that every time you place an order totaling $50 in merchandise you will receive a free SAB item. Beautiful vellum…can't wait to get it! 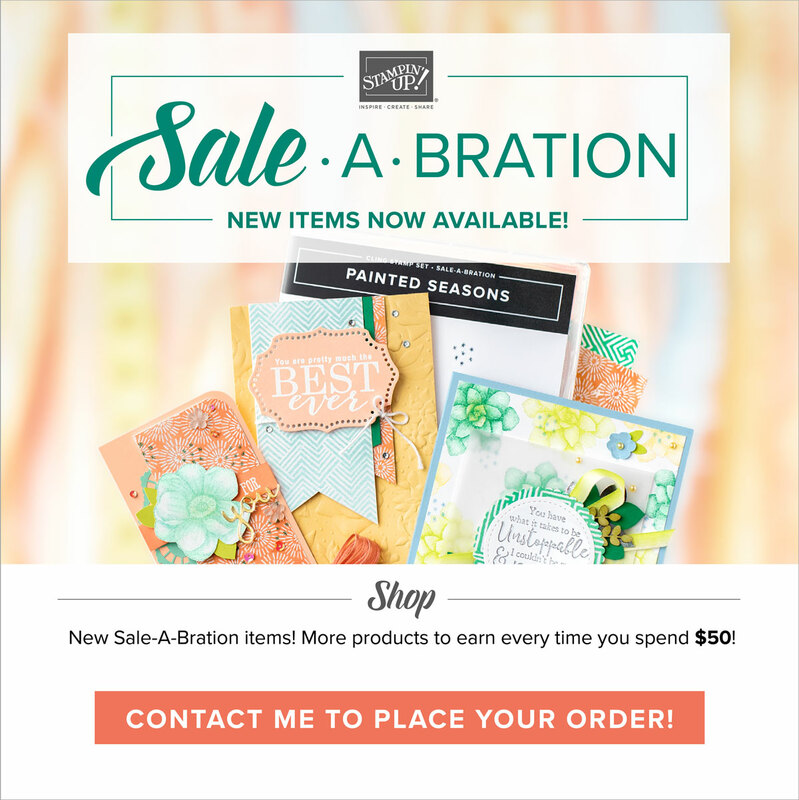 Sale-A-Bration is more than just our biggest sales event of the year, it’s also the perfect time to introduce you to some of our newest products! We thought there was no better way to do that than by showing you just a few of the possibilities you can make with these fantastic new products. So without further adieu, we want to introduce you to this week’s Sale-A-Bration product of the week—the Sheer Perfection Designer Vellum Stack. Sheer perfection is spelled v-e-l-l-u-m. This 6" x 6" stack of translucent vellum paper, in 12 different designs (2 sheets per design), is perfectly sized for cards—no measuring or cutting needed! And since many of the designs are line art or brush stroke, it’s also perfect for coloring or even just showing off a pop of color underneath. The gorgeous designs coordinate with Nature’s Perfection Stamp Set (Item 139097 [w])—another bonus Sale-A-Bration product only available through March 31! We want to thank our talented artists, Patty Bennett and Sharlene Meyer. Show us what you have made with the Sheer Perfection Designer Vellum Stack by using #sabproductoftheweek. Aren't these absolutely gorgeous projects? Check the link to see the new SAB items. Love you all…see you tomorrow and Saturday, stamping time! yeah! SALE A BRATION BROCHURE CLICK HERE! NEW ADDED SAB PRODUCTS CLICK HERE! 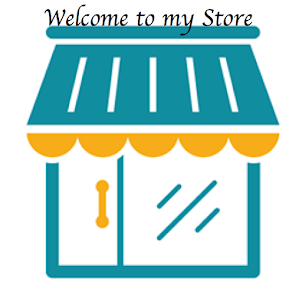 See all in my store!